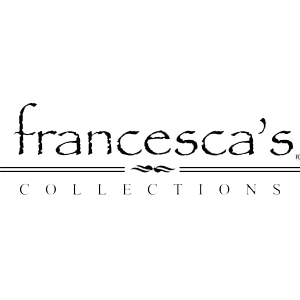 francescas is looking for a Part Time Stylist! Applicants must be available to work nights, weekends, & holidays as well as have a passion for fashion. Customer service or sales experience for at least one year is required. Applications can be filled out by clicking on the following link.